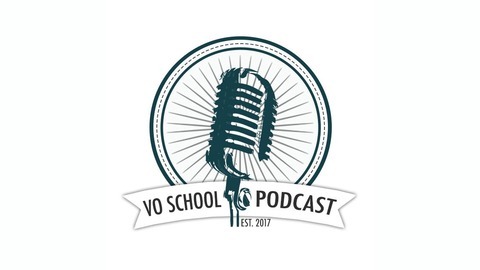 Welcome to the VO School podcast. In collaboration with Backstage Magazine, we will be interviewing some of the brightest lights of the voiceover industry. Voice talent, engineers, agents, casting directors, buyers, covering all areas of the business. Subscribe to receive a comprehensive education in the art, craft and business of voiceover! 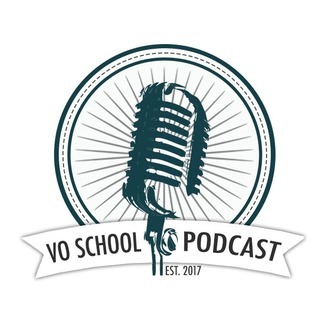 Visit https://www.voschoolpodcast.com This week on the VO School podcast we review listener commercial reads! Members of our official Facebook Group were invited to submit two versions of the same television commercial script, taking into consideration the specs and direction notes. Joining us to examine the reads are Jim Kennelly and Sam Ufret of Lotas Productions. Lotas is one of the premier voiceover production studios in the city, and has been at the center of the voiceover industry in NYC for the past 30+ years. We break down each submission and analyze how closely they interpret the specs and direction, the characteristics of their delivery, their studio sound and the occasional esoteric qualities of each read. This is an illuminating look behind the scenes of the casting process!